I have just said goodbye to the young artists from Namibia and South Africa and as I write they are boarding their Citiliner coach bound for Johannesburg. They are scheduled to leave in fifteen minutes. It is over – all over bar the shouting or rather bar the accounting and the reporting. 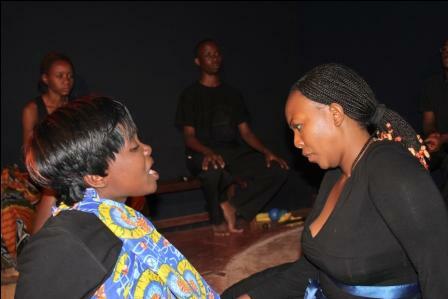 Phase 1 of the “Negotiating Ibsen in southern Africa” Project is over. I gave Chipo, the Manager of CHIPAWO, a big hug. We both knew we had done it. The CHIPAWO Zimbabwe team under the direction of Chipo has moved a mountain. It has been a wonderful camp, good, outstanding in almost every respect. And now it is over and, before preparing for Phase 2, it is time to wrap up the finances, do a report and get one’s breath back. Last night was the Farewell Party, the last in a series of enjoyable extra-curricular camp activities. It all started with a day out at Lake Chivero, visiting the dam wall and then an afternoon at the lakeside with gochi gochi – barbequed meat. 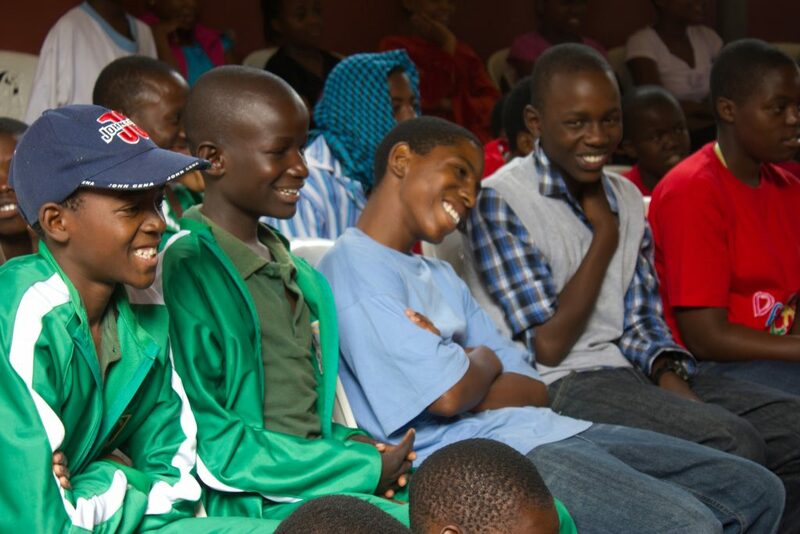 Then there was that breathtaking CHIPAWO concert when the children wowed us with their dances and the audience grew hoarse from shouting out its appreciation. An absolutely special evening with the singer, Hope Masike, followed. She plays mbira but orchestrates her various musicians with great sensitivity and panache. 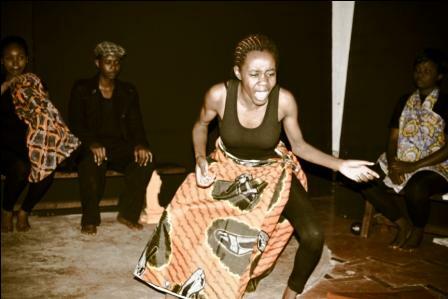 Hope is someone that many of the CHIPAWO youth have worked and performed with at the Umoja Cultural Flying Carpet regional music camps and so the rapport between her and the audience made the programme both touching and very memorable. She has a wonderful stage presence and all in all she is a performer with a great future. Then there was the dinner we all had together after the Public Preview performances two nights ago. Held at a hotel just round the corner from the Gallery Delta where the previews were staged, it gave everyone still more opportunity to come ever closer to each other. There were many nights as well when the young artists either went out on the town together or spent the night singing and talking into the early hours. 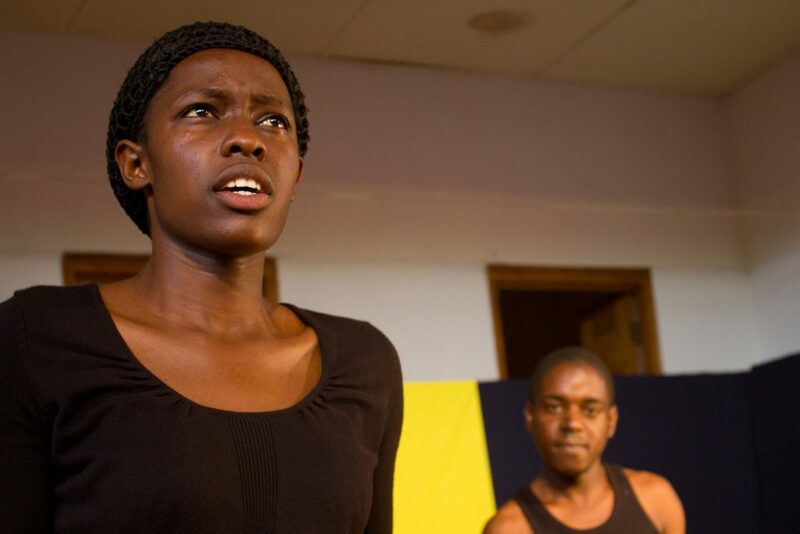 The project is predicated on the belief, first of all, that theatre and the arts generally have a crucial role to play in social development and, secondly, that the works of Ibsen have the power to contribute to that development. 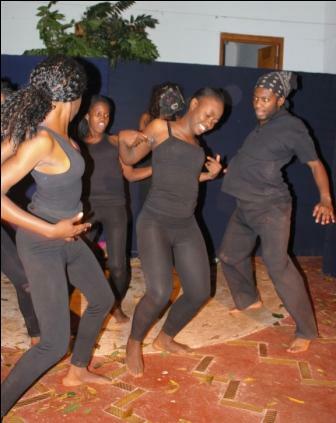 The Chargée d’Affaires said with some passion that if anyone had doubted that theatre has a role to play in social development, the two plays she saw that night would have convinced them that it has. 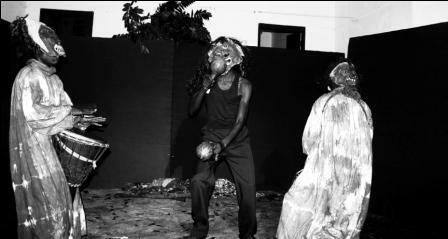 The Zimbabwean participants were divided between the two groups and many Zimbabwean cultural and artistic elements were included in the work they produced. 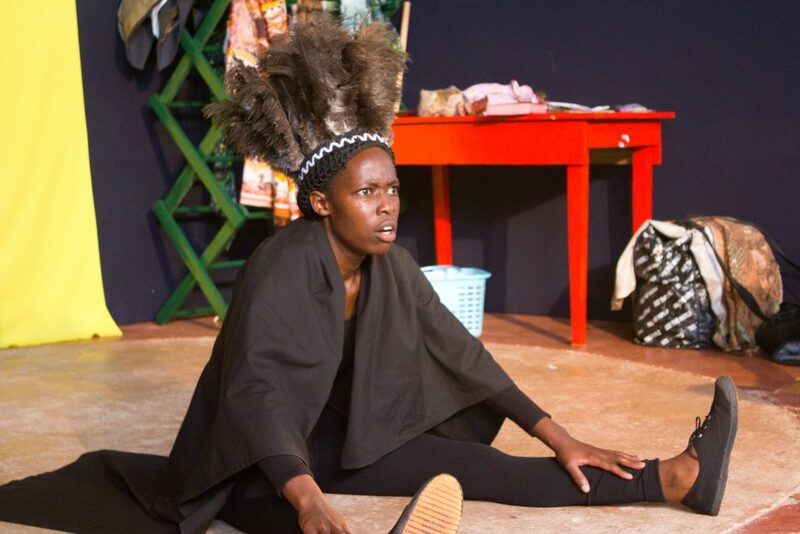 The ‘South African’ team performed a work in progress derived from Ibsen’s An Enemy of the People called The People’s Republic, highlighting the need for there to be openness and consultation concerning the country’s plans for a vast expansion of its nuclear power generating capacity. 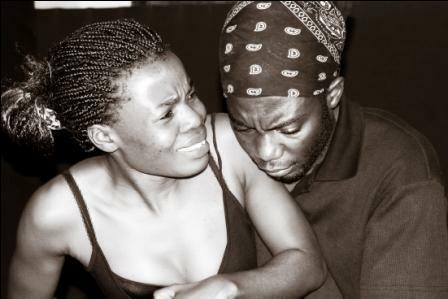 The ‘Namibian’ team, working on Ibsen’s Ghosts, produced a powerful piece called The Tree of Ghosts, in which issues of fear and secrecy, the hardships of women and attitudes to artists and homosexuals were raised.